For the last few weeks I've discovered that messy buns became my favorite hairstyle. I don't know why, maybe it's because outside here is hot as hell, or just my hair looks better that way. Anyway, while I was scrolling through one of my favorite blogs - Beautiful Mess, I've found this amazing tutorial. 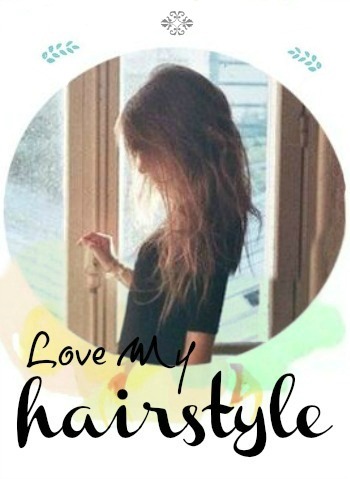 And as you already know, I always try to bring to you the best & easiest hair tutorials from all over the web. So I think for my 100 post, this one is perfect. 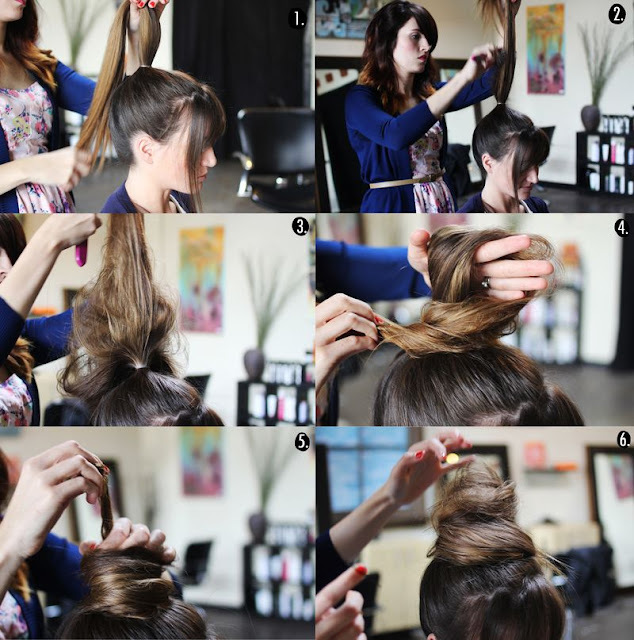 First tie your hair into a ponytail at the top of your head. Then use a comb to brush down and through your hair, tease it. If your hair is thin or fine, make sure to tease as many strands of your pony as you can. That will give the bun volume and body. After that twist your hair around your hand and tail base. Pull the end of your hair through. 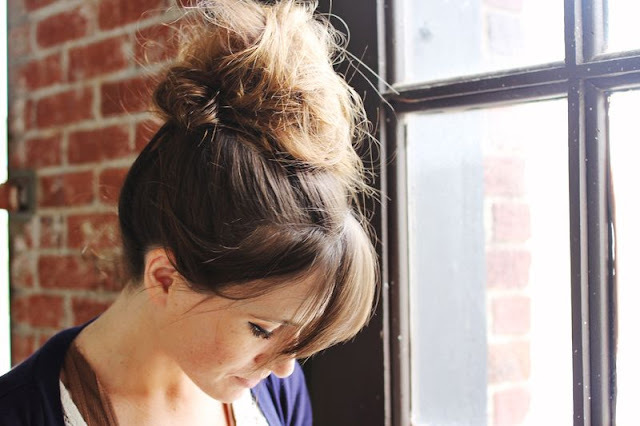 Tease and style the top knot, and if you want, you can also spray on a little hair spray.